Dylan and Cole with Dylan and Blake Tuomy-Wilhoit. 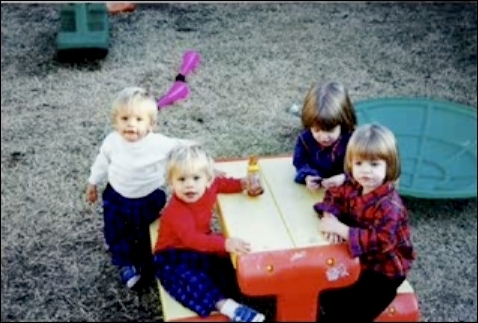 dylan and cole with the twin boys from full house. Wallpaper and background images in the 斯普劳斯兄弟 club tagged: dylan cole sprouse and dylan and blake tuomy-wilhoit full house twins.